Military strategists in four countries have boasted that they can cripple the U.S. with an EMP attack. Other countries have protected their power grids from an EMP attack. The U.S. power grid is still vulnerable. 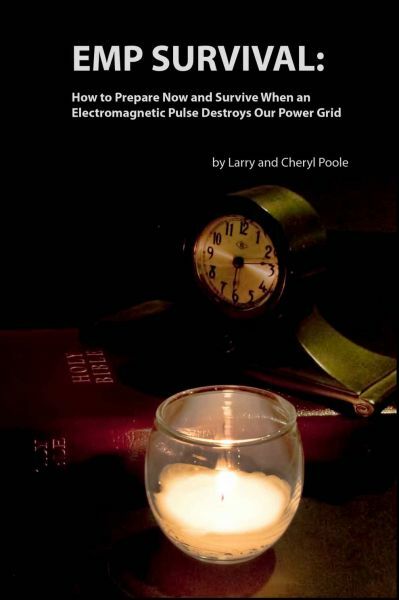 A widespread power outage could take years to restore because the EMP destroys electronics including circuits and transformers.